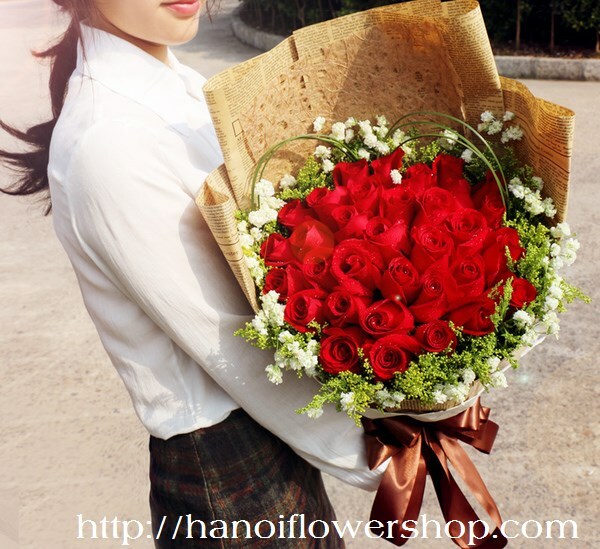 For centuries giving flowers has been a way to communicate emotions. 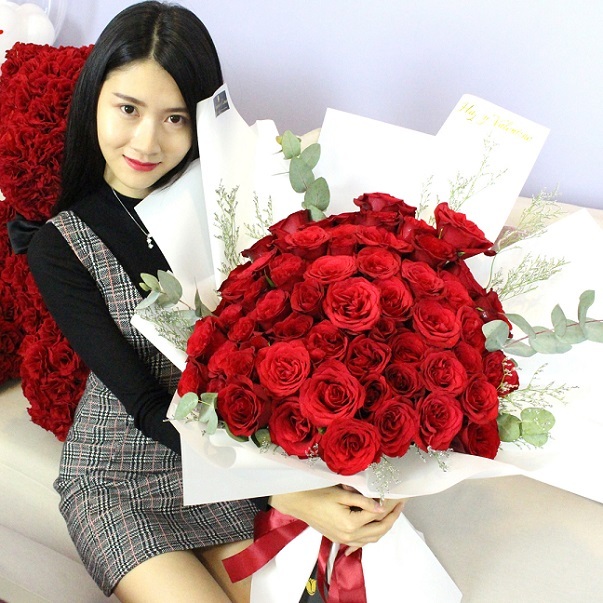 Red roses were believed to be the favorite flower of Venus, the Roman goddess of love and beauty, thus they became symbolic of love and passion. 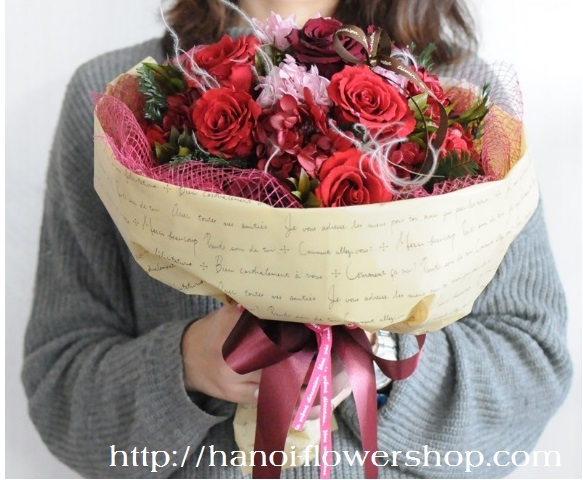 They became popular Valentines day flowers in the 17th century and continue to be the most popular Valentines Day flowers today, but there are other flowers that make great Valentine's Day gifts as well. 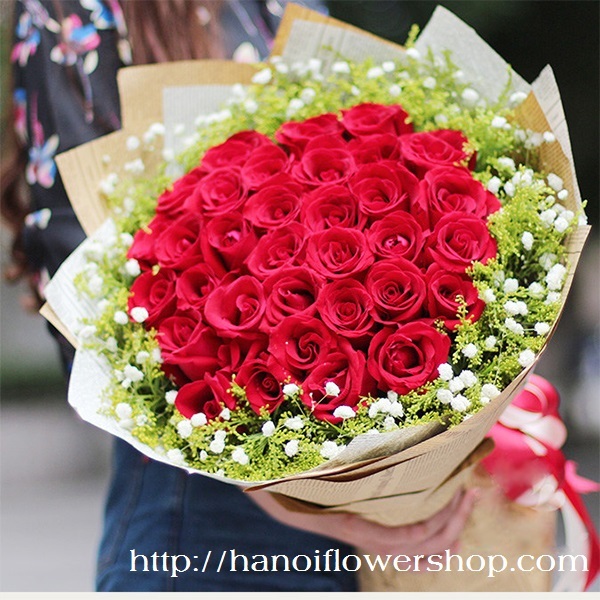 Valentine’s day is all about love and romance and at Hanoi Flower Shop, we have a wonderful selection of beautiful Valentine’s Day flowers and gifts to help you sweep your loved one off their feet. 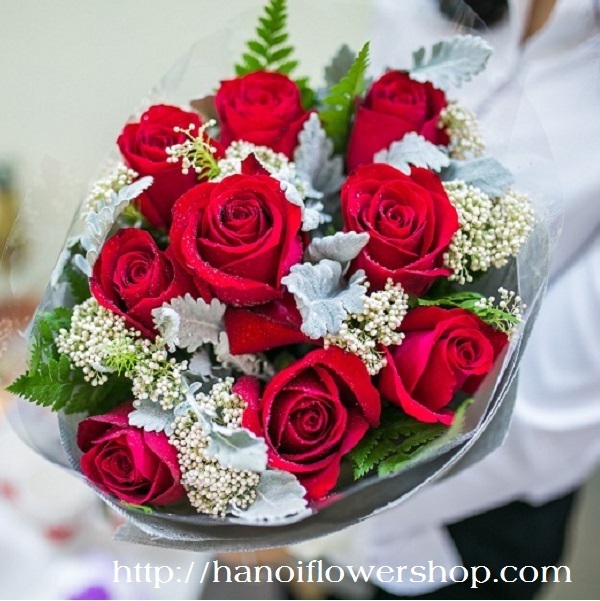 If your are looking for the perfect Christmas gifts for friends, family members and clients, explore our gorgeous collection of Christmas flowers. All of the Christmas arrangements pictured here are created in our store and hand delivered by us. 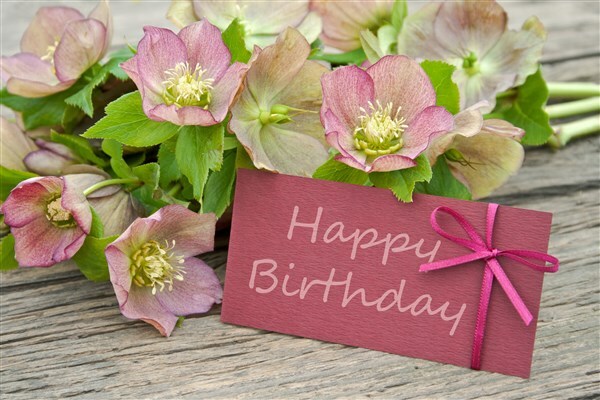 From traditional red, green and white bouquets, to design with a contemporary twist, something to suit every taste. 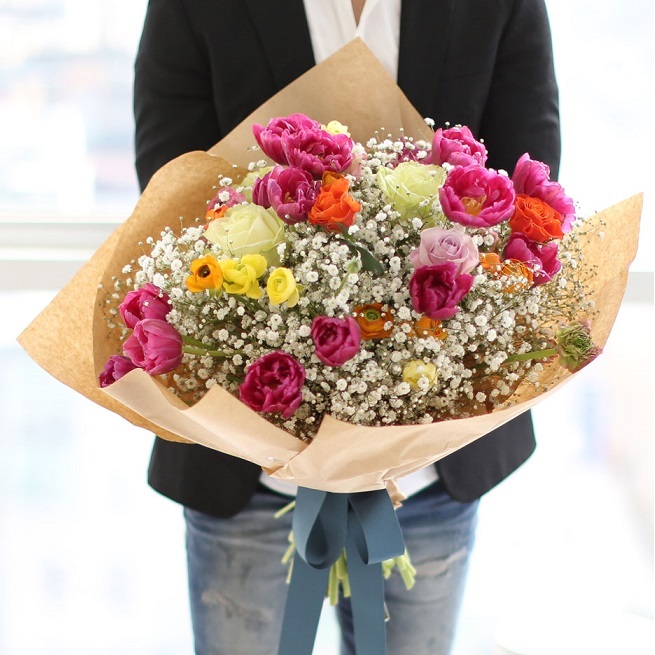 Ordering flowers online has never been this simple. 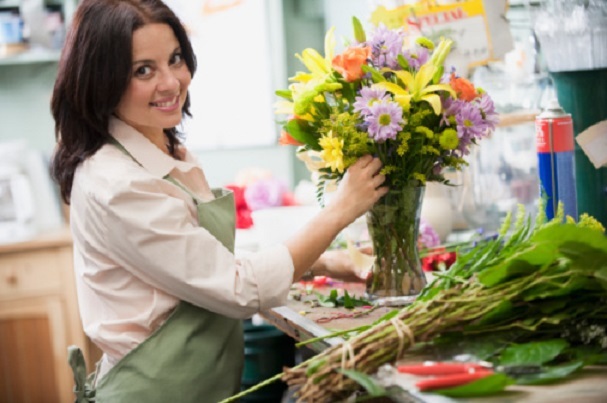 Choose from our original fresh flower bouquet and arrangement. 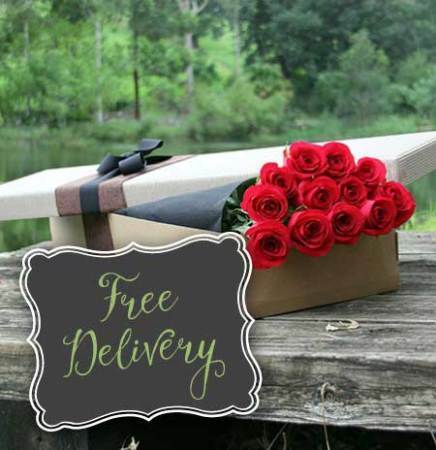 Just click to order and fill in the detail. We guarantee highest quality. Our Christmas Flowers help enhance your home on holidays from a breathtaking flower bouquet of red roses and white calla lilies, to stunning floral arrangements in classic Christmas colours. 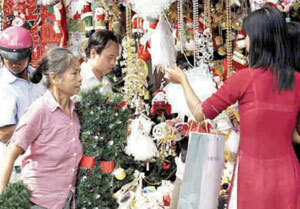 Hanoi Flower Shop is your source for festive flowers. 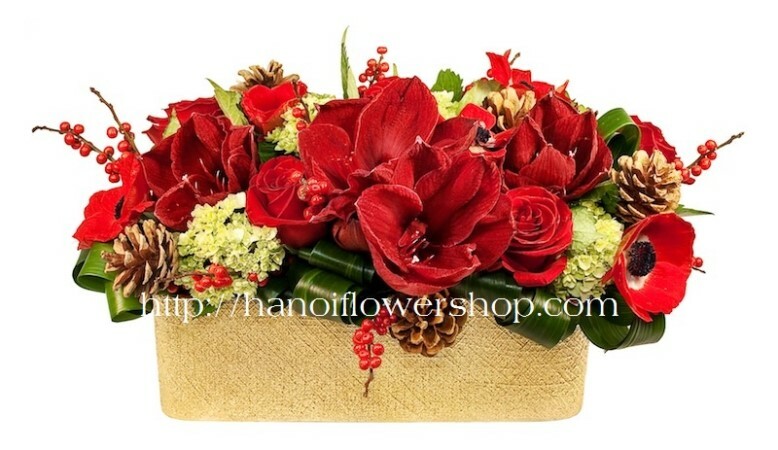 Complement a gift of fresh flowers and plants with Hanoi Flower Shop’s renowned Christmas gift baskets, and your loved one will take great pleasure in a gorgeous gift basket.